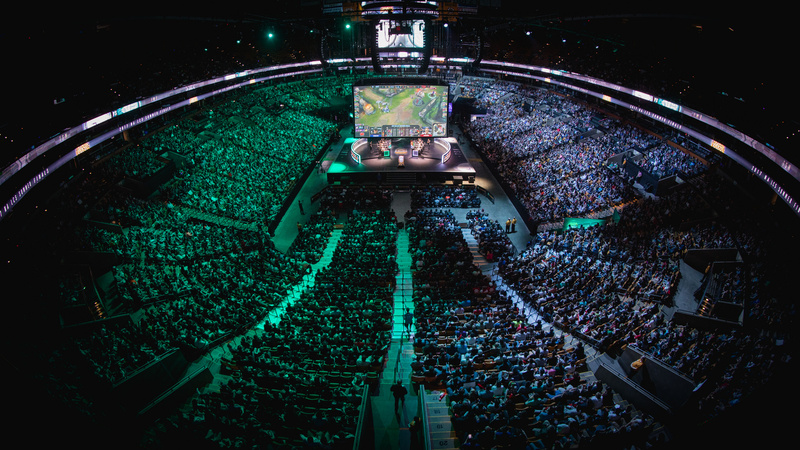 For the first time, teams and investors have bought long-term seats at the esports table. It began with one of the biggest names in the business of sports. 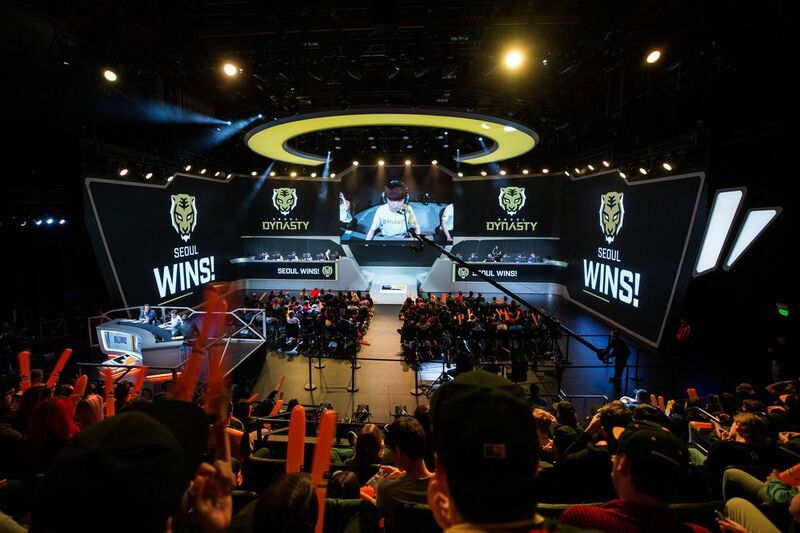 On May 8, 2017, Robert Kraft, the owner of the New England Patriots, bought an Overwatch League (OWL) spot. The price? $20 million. A few months later, Joe Lacob, co-owner of the Golden State Warriors, started the League of Legends preseason with a bang. Lacob became the first non-endemic team owner in the new, franchised version of the NA LCS when he purchased a spot for a reported $13 million. The Cleveland Cavaliers quickly followed suit, as did the Houston Rockets. The moves represent a sea of change in the American esports industry. Over the past several years, professional gaming has drummed up excitement among investors around the world, who see the stirrings of the next great (and highly lucrative) entertainment industry. But esports has been beset by instability and scandals, from skin gambling to match-fixing, making it still appear a risky option for more skittish long-term investors or big-money advertisers. In 2018, however, two major players—Riot Games and Blizzard Entertainment—will introduce franchising for their leagues. For the first time, investors are buying a permanent spot at the esports table because now there’s a level of certainty about an investor’s chance to ride the long-term growth of the industry. Rob Moore said the growth of esports has allowed investors to engage with a “young male audience” that they otherwise would have trouble reaching. Moore owns Phoenix1 and was previously the vice chairman of Paramount Pictures. Phoenix1 manages the Los Angeles Gladiators OWL team on behalf of Stan and Josh Kroenke, who own the LA Rams, Denver Nuggets, and Arsenal Football Club. American fans are used to the idea of franchising. The New England Patriots and New York Yankees are permanent fixtures in the leagues they play in. No matter how they perform, they’re always there—and they’ll always remain, unless the owners decide to move them. Millennials are simply watching less television. For new teams in the NA LCS, the risk Schalke faced is largely now gone (Riot has plans to implement a similar system in the EU LCS in 2019). The new franchising system represents an obvious, long-term financial benefit for participants, especially those that perform well. The 2018 league will feature 10 permanent teams that will participate in revenue sharing, putting a portion of their merchandising and sponsorship earnings into a communal pot. Riot will also add in other sources of revenue, like league broadcasting rights or league-wide sponsorships. Players will receive 35 percent of the money, with teams and Riot both taking 32.5 percent. Teams that place higher each split will take a larger portion of the money. There also won’t be a threat of relegation anymore, though teams that place ninth or 10th five times over eight seasons will be disqualified. Riot has not said how replacement teams would be chosen in such a scenario. The Challenger Series will also be eliminated, replaced by Academy League teams affiliated with each of the main LCS brands. For its part, Blizzard Entertainment’s OWL will more closely resemble traditional sports leagues, with 12 teams representing specific cities split into Atlantic and Pacific divisions. Teams were required to create names that were independent from the main esports branches. The result are team names that more closely resembles traditional American sports teams: the Florida Mayhem, New York Excelsior, Boston Uprising, and so on. With the advent of this new franchising system, investors have a greater incentive to enter the esports scene, and many have already done so. Team Envy, which will manage the OWL team Dallas Fuel, received an eight-figure investment from Hersh Family Investments, a Dallas-based oil company. 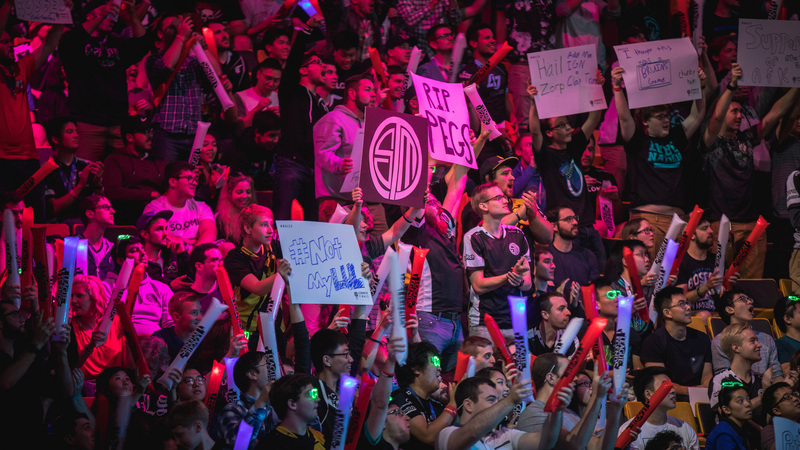 A number of traditional sports organizations have already invested in LCS teams. In January, the Milwaukee Bucks announced the launch of its esports brand FlyQuest, and it’s been joined in the new-look LCS by the Warriors, Cavaliers, and Rockets. ESPN’s Jacob Wolf reported in September that the Texas Rangers had acquired a majority stake in OpTic Gaming, which was awarded a team in the LCS, and will manage the Houston Outlaws in the OWL. Moore said he believes more sports team will follow in their footsteps. Esports are especially attractive because they offer a way for traditional sports to reach young audiences which, over the past decade, have increasingly moved away from cable subscriptions. Limelight Networks, a CDN service provider, conducted a study earlier in this year that found more Americans aged 18 to 25 watch esports than any other traditional sports combined. In 2016, Mindshare North America found 65 percent of esports viewers are between the ages 18 and 34. Millennials are simply watching less television, a platform traditional sports rely on, and are instead watching more online content—especially esports. NBA commissioner Adam Silver said in September he wanted the NBA viewing experience to look more like Twitch in an attempt to appeal to a younger audience, and Twitch has signed viewing deals with the NFL and NBA Gatorade League. Traditional sports teams “will see esports as a very effective opportunity to access a young, generally wealthy, and growing core demographic,” according to Ari Segal, president and chief operating officer of Immortals, which runs LA Valiant in OWL. For the Dallas Fuel, the new system is a chance to improve the business side of the team and grow the esports industry as a whole. Team owner Michael Rufail said that participation in the OWL gave him a better idea of how to run his own organization. As a former professional gamer himself, Rufail sees franchising as an avenue for growth in the industry, specifically in terms of team management. American fans are used to the idea of franchising. Rufail said franchising cements esports as a legitimate industry. Traditionally, esports like StarCraft 2 have struggled after extended periods in the limelight, eventually dying out by the wayside. With new ways of engaging audiences and more money flowing in, Rufail said video games might not longer be plagued by short lifespans. There are still concerns about the new leagues, however. Overwatch esports are still relatively young, and the OWL will need to see a big growth in viewership numbers if investors hope to see a return on the $20 million they paid for spots in the league. While franchising lends a certain level of stability to the LCS, it also presents a barrier to new investors who might be interested in launching their own teams. That’s a problem that young traditional sports leagues, like Major League Soccer, have solved by simply increasing the number of spots in the league over time. But even if the league does expand, there’s still a risk of that the removal of promotion and relegation will result in competitive stagnation. The coming year will be one full of risks for the esports industry, but there will also be opportunities for the industry to soar to new heights. “When you look back at esports in five, 10 years from now, 2018 may be the year where esports truly evolved into major sporting competitions,” Moore said. Correction Jan. 2 2018, 12:40pm: An earlier version of this story listed an incorrect owner of the Florida Overwatch franchise. We regret the error.